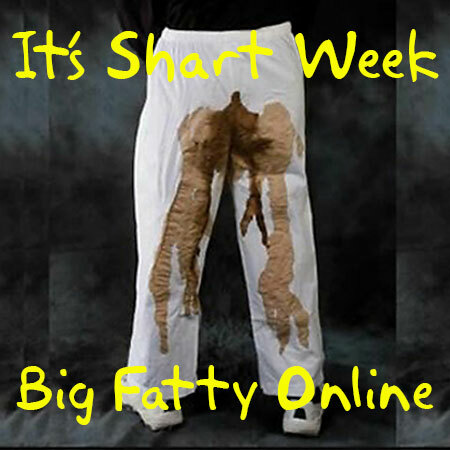 Posted by Big Fatty in Podcasts on March 20th, 2019 ‌ Both comments and pings are currently closed. Most horrible show art ever – and here this is saying something. A big thank you to everyone who called in today and made me feel normal.